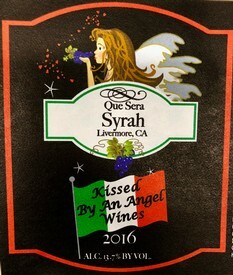 In a world where bigger is better, our Syrah is the ideal choice. 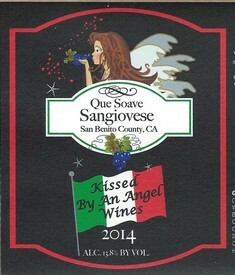 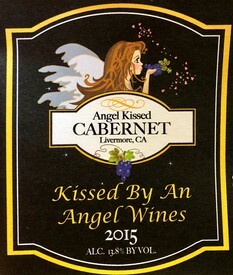 Our newest Cabernet Sauvignon to hit the shelves. It has more body than the 2014 version and a very nice mocha finish! 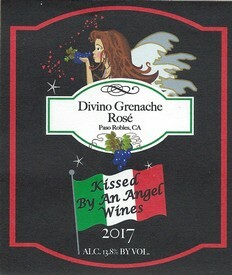 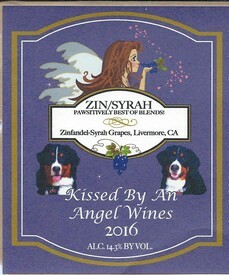 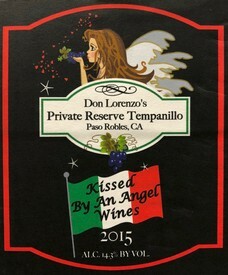 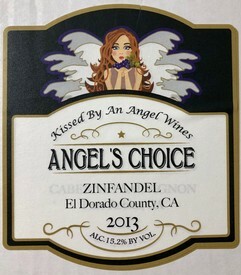 For the lover of "Full Body" California Zinfandel style wines.